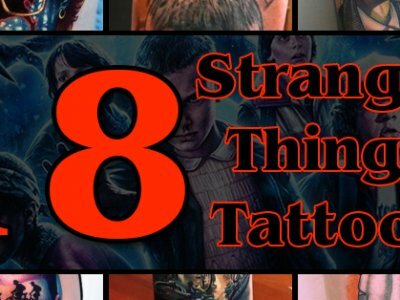 You might be surprised to know that 4 in 10 of all adults have tattoos. 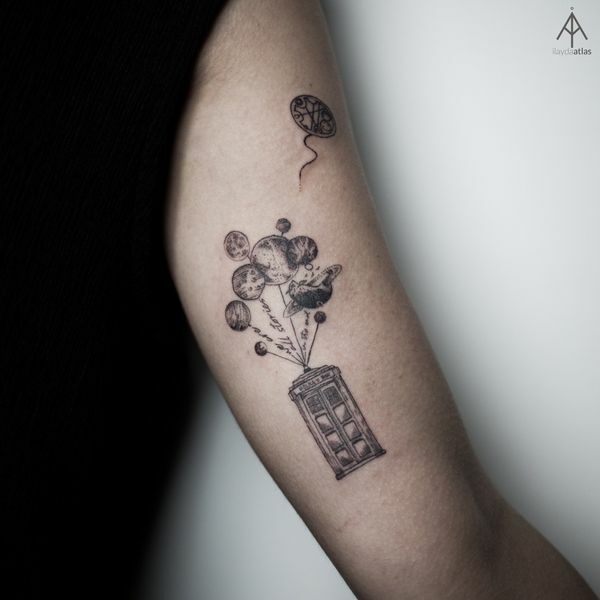 People can use tattoos to commemorate a special person or event in their lives. 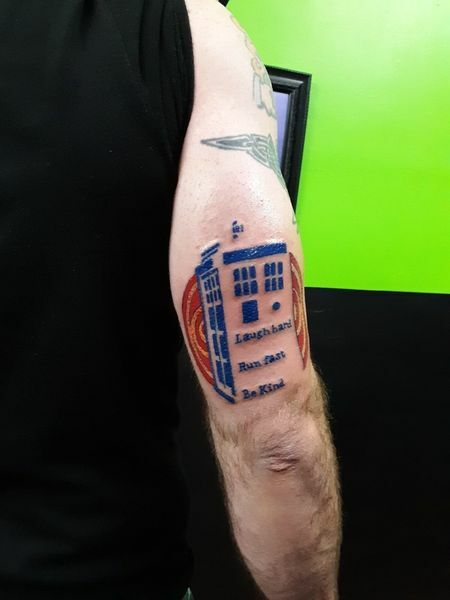 Some people choose to showcase their beloved television or movie characters. 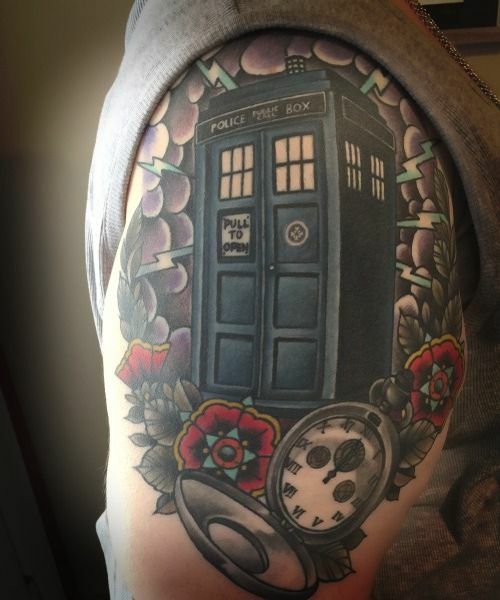 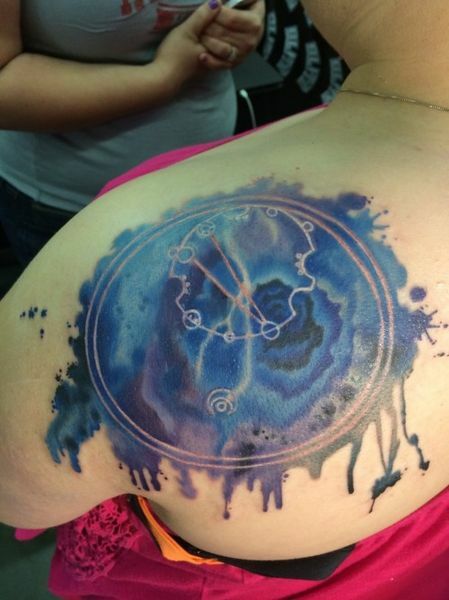 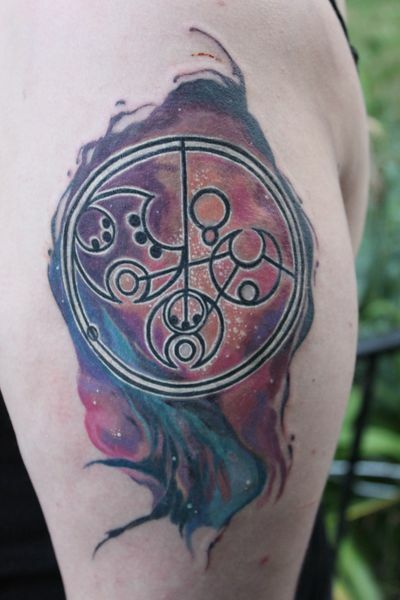 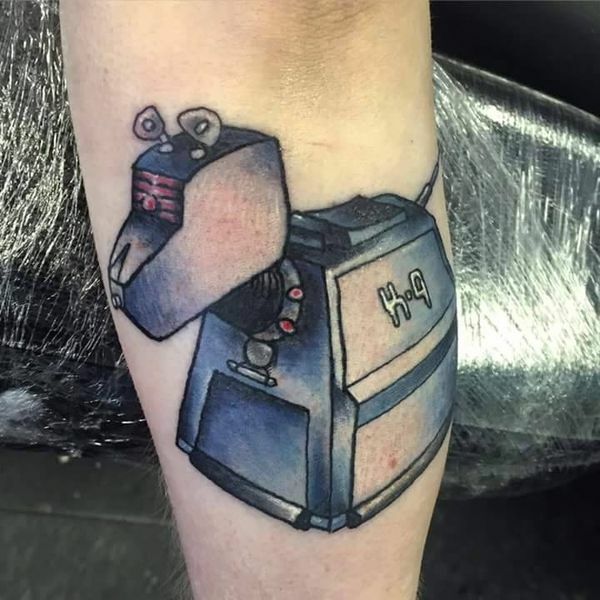 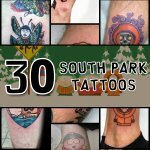 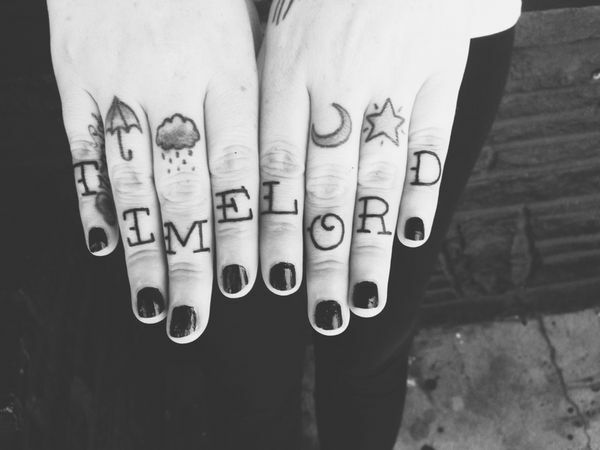 One frequent subject to tattoo is the long-running British television show Dr. Who. 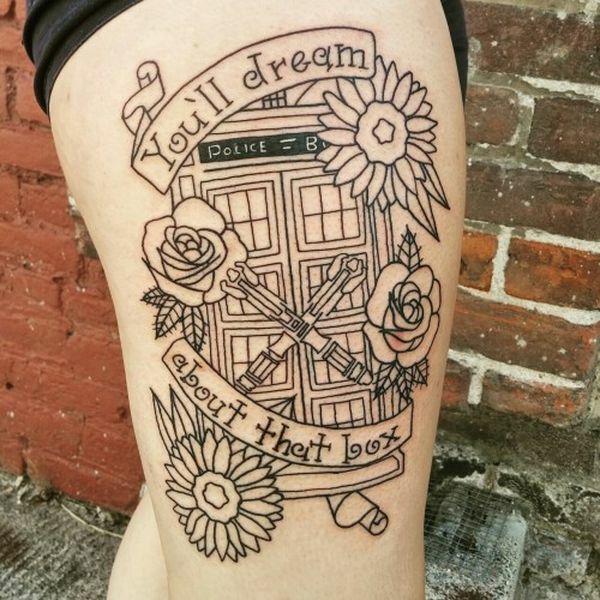 Dr. Who has been a staple in popular culture since the 1960’s and recently experienced a resurgence when a female actress took over the role of “The Doctor” for the first time in the show’s history. 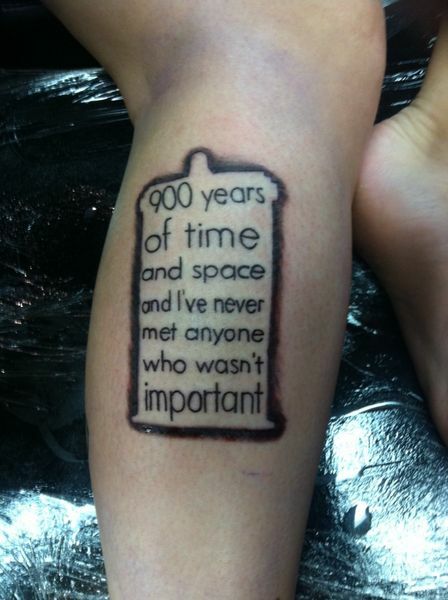 For the unfamiliar, “The Doctor” is the lead character in the science fiction series. 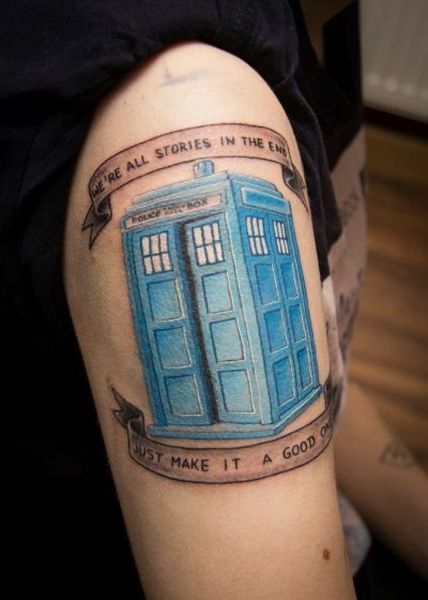 The show follows the adventures of the time-traveling extraterrestrial being in human form known as “The Doctor.” He (well, now She) travels between space and time in a blue British police box called the TARDIS, the blue boxes being a common sight in England in the 1960s when the show originally aired. 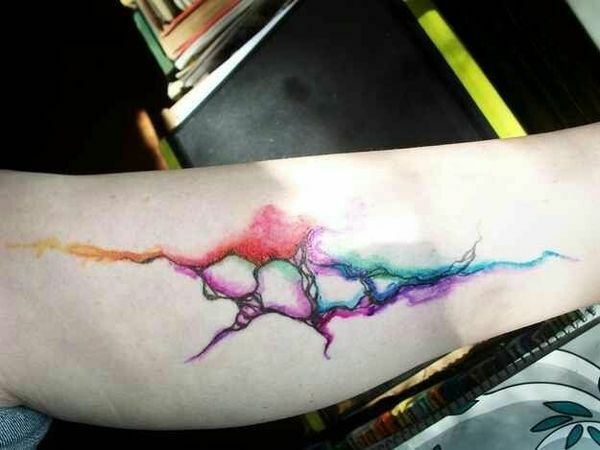 When it comes to theme tattoos, they typically begin as a singular tattoo, usually on the arm. 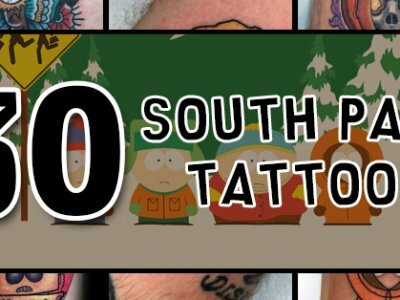 People with tattoos often say tattoos are like potato chips; you can’t have just one. 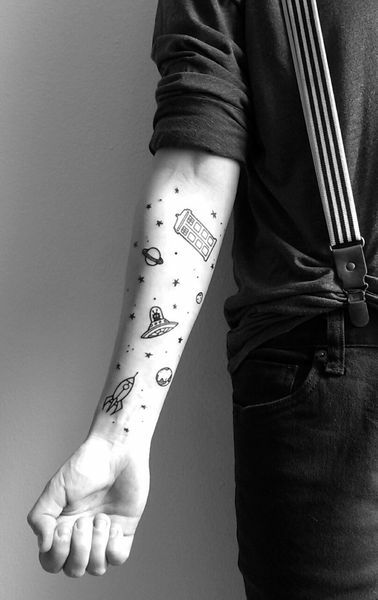 Half-sleeves are covering half of the arm in related tattoos and full-sleeve tattoos cover the entire arm. 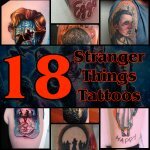 Many people prefer to have sleeves that have one central theme, as opposed to a bunch of random tattoos close together in one area. 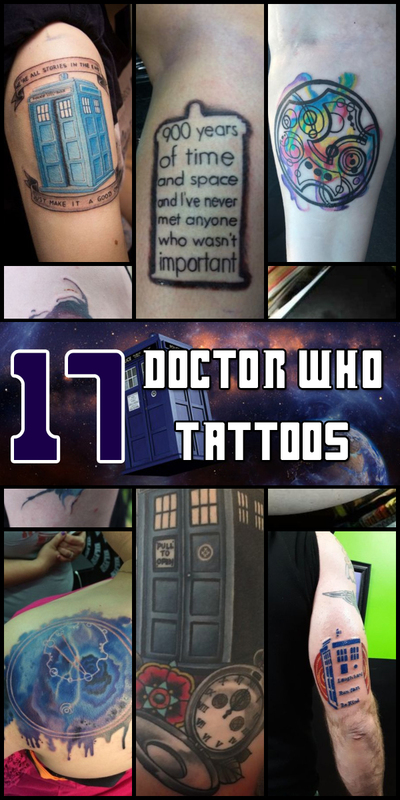 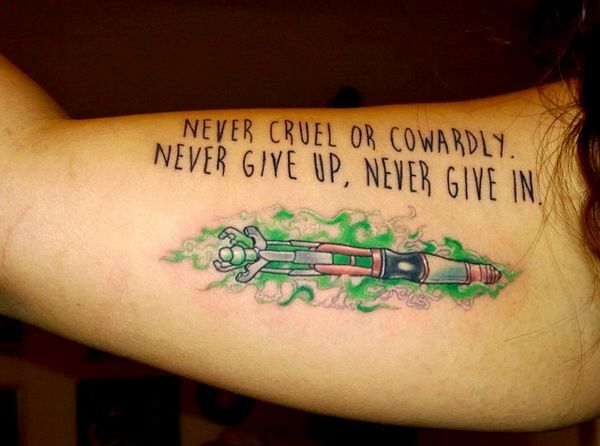 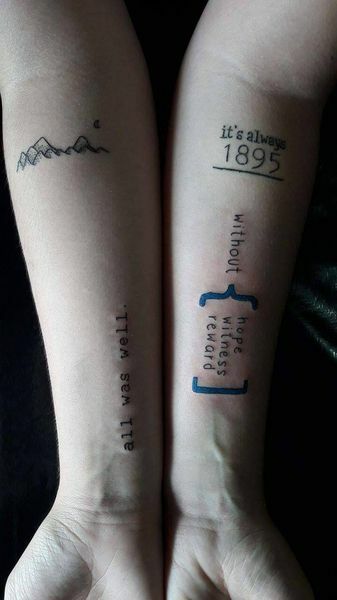 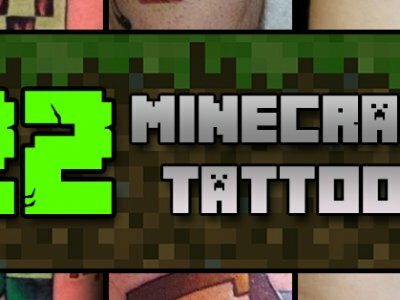 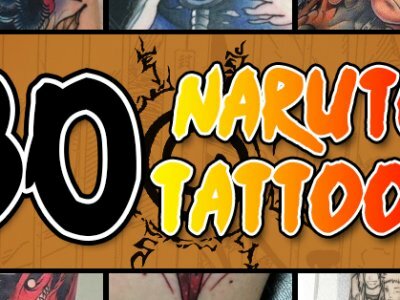 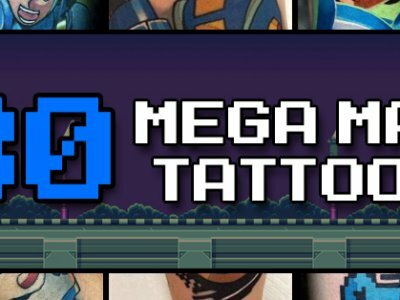 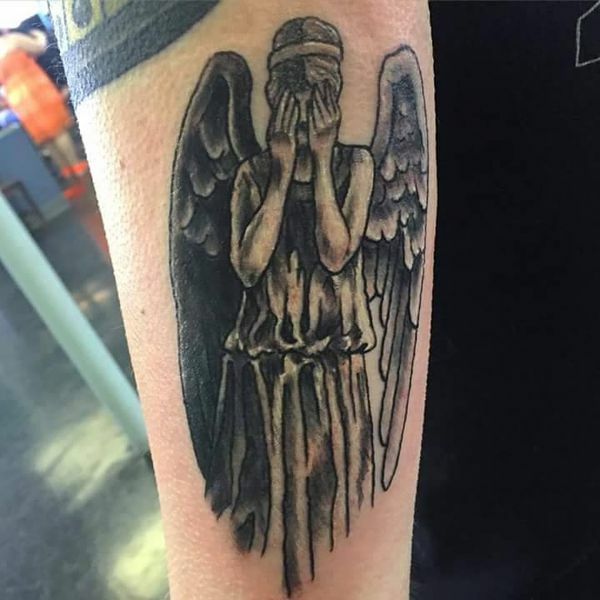 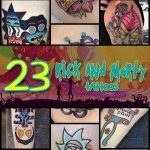 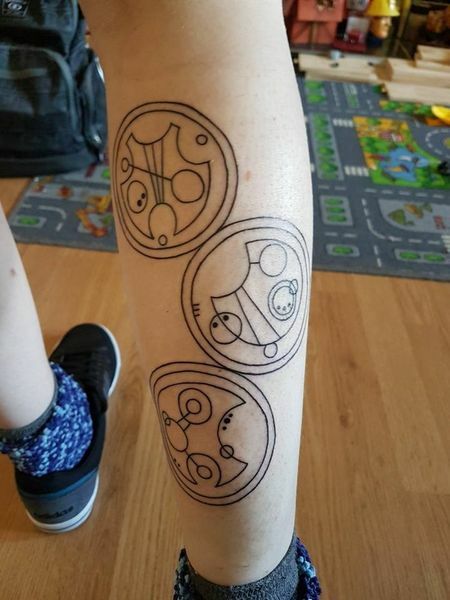 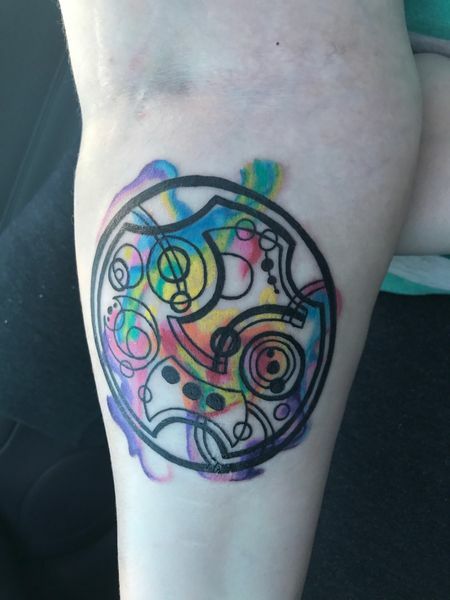 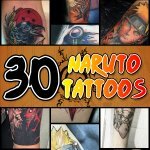 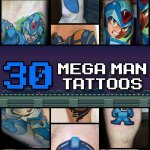 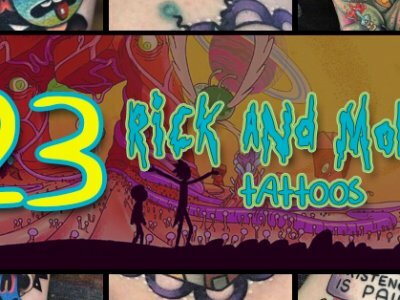 Regardless of where on your body you’re thinking you want to get your tattoo, check out the Doctor Who tattoos below to get some ideas of what you should actually get tattooed!